Jacinda Ardern will cut the last rainbow ribbon to start the Auckland Pride Parade tonight. Adern then will join the parade walking with the Labour Party. In the process she will make history as the 1st New Zealand Prime Minister to walk in the Auckland Pride Parade. 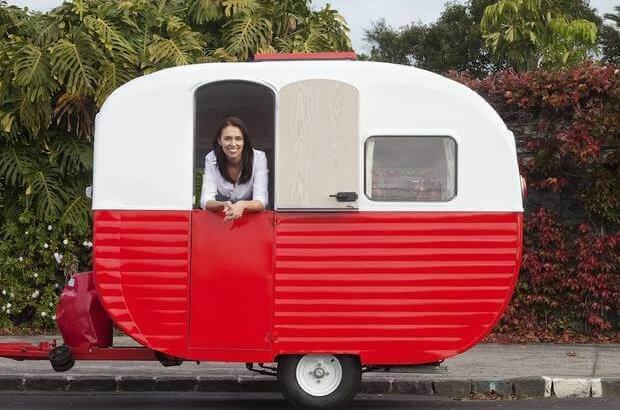 Ardern was reported in the NZ Herald as saying she couldn’t remember how many times she had walked in the parade before becoming Prime Minister but that it had been enough “to know I feel enormously proud that it’s an annual event”.